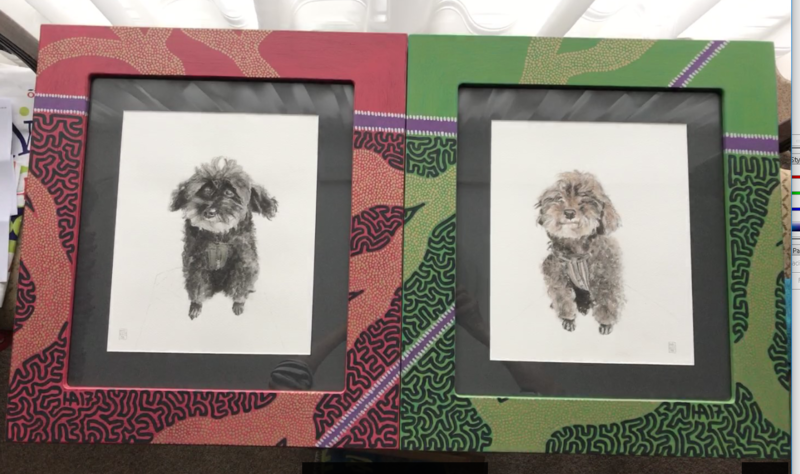 These are my two darling dogs in their special frames! 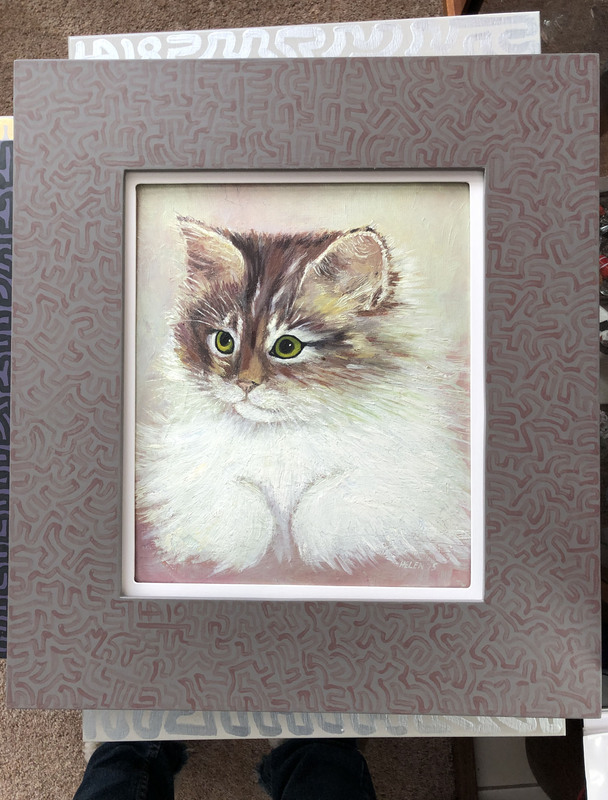 My latest hand made picture frames...Have YOU got a treasured picture or photo that deserves to be framed? I'm only a call away!